With net neutrality on the verge of repeal, some healthcare experts worry the industry, and especially rural organizations, will struggle with the policy changes. Net neutrality rules make it illegal for high-speed Internet service providers to throttle speeds or block or slow down specific content. The Federal Communications Commission wants to get rid of the Obama-era rules, which Chairman Ajit Pai claims get in the way of innovation. "With Internet-enabled healthcare apps and services, paid prioritization could be the difference between life and death for patients who require very reliable and fast connectivity for health monitoring, consultation, and service delivery," said an FCC spokesperson. "Chairman Pai's proposals would unleash innovation and investment in networks, providing better connectivity for rural and underserved hospitals and reducing costs everywhere." 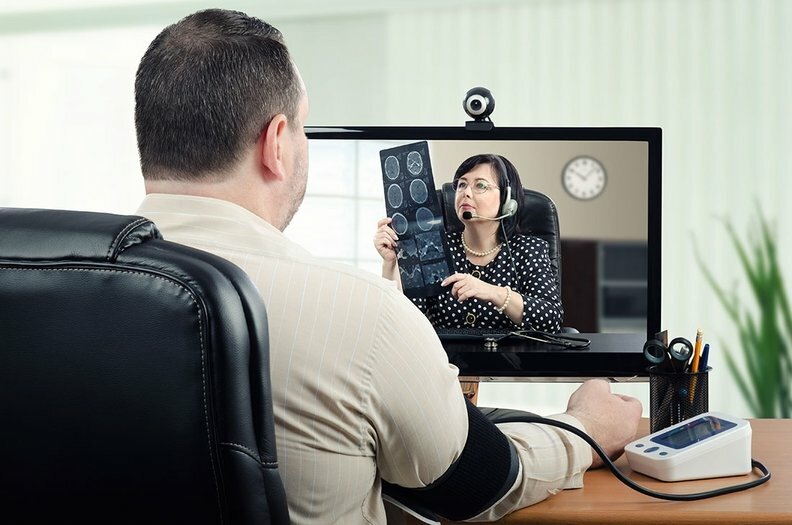 But the repeal of the rules move could threaten low-cost service for telehealth, according to a Health Affairs blog from earlier this year. Prohibitively high Internet costs could exacerbate health disparities between high- and low-income people and between people in urban and rural areas. Telemedicine has been hailed as a solution to limited healthcare access in rural areas. If net neutrality rules are repealed, larger healthcare organizations may fare better than smaller ones. Rural and community health centers may struggle because they "likely will not have the resources to pay for a fast connection in a tiered system," according to the Center for Connected Health Policy. If the rules are repealed, larger healthcare organizations may fare better than smaller ones, according to John Halamka, Beth Israel Deaconess Medical Center's chief information officer. Large providers harness so-called "wholesale" pipes that connect to the high-capacity data routes that make up the country's Internet backbone, he said. They can also pass the connection costs on to their patients, according to Kenneth Dort, a partner at Drinker Biddle & Reath. Smaller practices "might not be able to defray the costs, and it's going to cut into their profit," he said. Healthcare organizations rely on the web for telemedicine as well as data storage that's crucial because of government-mandated use of electronic health records. "The rollback would result in even higher costs to the healthcare IT organization, which is already paying to store vast amounts of medical data online," Vinay Deshpande, CEO of the EHR maker Bizmatics, in a blog post. "Without net neutrality regulations, ISPs would be free to charge health organizations to access that data." An edited version of this story can also be found in Modern Healthcare's Nov. 27 print edition.